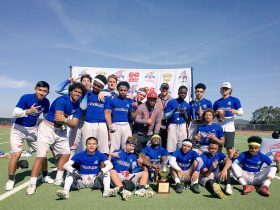 Congratulations to the 2018 Quick 6 “Best of the West” Champions – the TGSA Warriors! 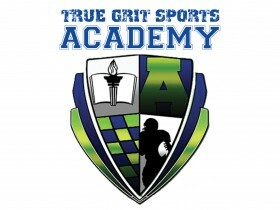 Congratulations to all athletes selected to the True Grit Sports Academy – (2018) Warrior Football Program! TGSA Warriors – 2018 “Warrior Football Tryouts” …… 1 day only! 2018 Warrior (base) Football Schedule: Quick 6 2/18/18 – Mt Diablo HS, Concord Ca. 3/11/18 – Kennedy HS, Sacto., Ca. 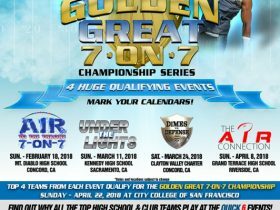 3/24/18 – Clayton Valley Charter HS, Concord, Ca. 4/8/18 – Grand Terrace HS, Riverside, Ca.